You probably don’t expect a report on the 2018 ZENO KARL SCHINDLER – MINIARE Fellow, as we have not troubled you with reports in the past. But Cambridge University now requires a report, so I attach it here. This is an opportunity for me to thank you for your invaluable support. It is indispensable for the MINIARE project, the only systematic and truly cross-disciplinary project on illuminated manuscripts, and crucial for enriching and advancing our knowledge about medieval art in general. We are expecting vol. 2 of the 2016 Conference proceedings any moment now and I’ll forward a copy to you as soon as it arrives. We are also working on a new Handbook on the integrated analyses of illuminated manuscripts (art + science), which Harvey Miller/Brepols Publishers invited me to prepare after the original print run and the reprint of the 2016 COLOUR exhibition catalogue sold out. The Handbook will appear before the end of 2019 and is an excellent opportunity to publish the most recent research of our 2018 Fellow. Thank you for the financial support from a ZKS Doctoral Exchange Grant that allowed me to spend one year at the WSL Institute for Snow and Avalanche Research SLF in Davos, Switzerland. The research I conducted during this year was a crucial part of my PhD Dissertation, which I defended at CU Boulder in October 2018. My dissertation is now publicly available through this link. Please let me know if you have any trouble accessing its contents. Benjamin Wheaton is a PhD at the Centre for Medieval Studies at the University of Toronto. He did his MA in Medieval Studies at the University of Toronto after receiving a Bachelor of Humanities from Carleton University in Ottawa, Ontario. 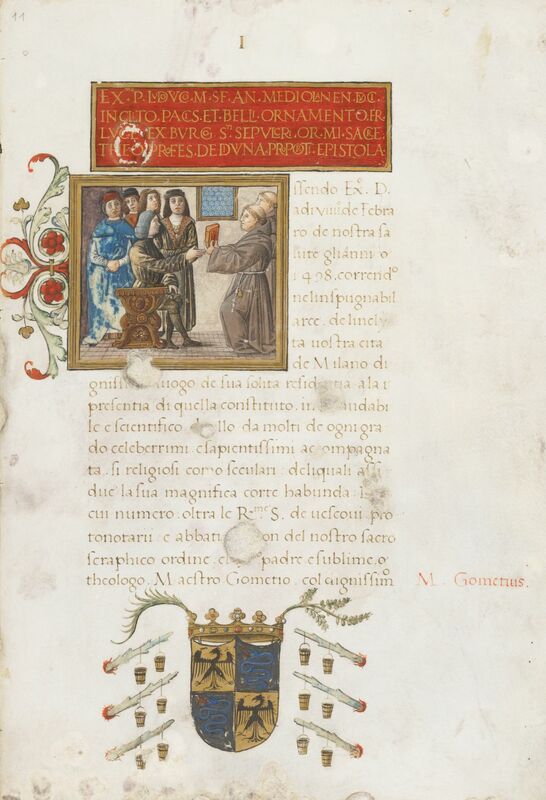 He finished his dissertation on the sixth-century Frankish poet Venantius Fortunatus, research on which he intends to extend his research during his time in Florence. His other research interests lie in early Byzantine history and Latin novels written between the third and fifth centuries CE. Next board meeting postponed to after Easter for reasons beyond our control, thank you for your comprehension!